Nowruz (also called Noruz, Nowrooz, and Navruz), the “New Year” holiday, has been celebrated for at least 2,500 years, and perhaps for as long as 5,000 years. Originating in Persia, its name means “new day” in Farsi/Persian because it marks the first day of the New Year. The exact beginning of the New Year occurs when the season changes from winter to spring on the vernal equinox, which usually happens on 20 or 21 March each year. International Nowruz Day was proclaimed by the United Nations General Assembly, in its resolution A/RES/64/253 of 2010, at the initiative of several countries that share this holiday (Afghanistan, Albania, Azerbaijan, the Former Yugoslav Republic of Macedonia, India, Iran, Kazakhstan, Kyrgyzstan, Tajikistan, Turkey and Turkmenistan). Also in Ontario, March 21 is proclaimed as Nowruz Day as an Act in 2006. 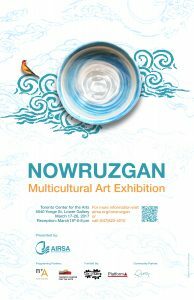 Nowruzgan is a multicultural art exhibition to celebrate Nowruz and the first day of spring. 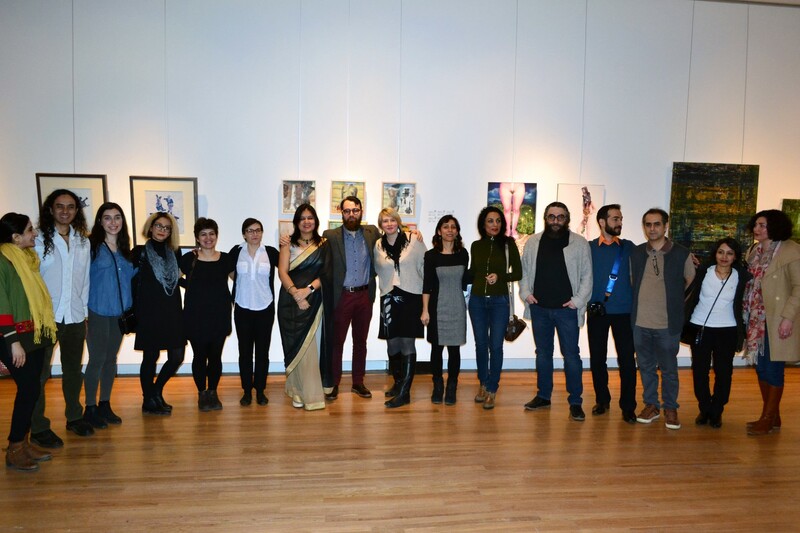 The event is willing to share the important and in common community function with themselves, and the other communities, also give voice to artists to expose their interpretation of renewing and dream of re-birth as spring does. 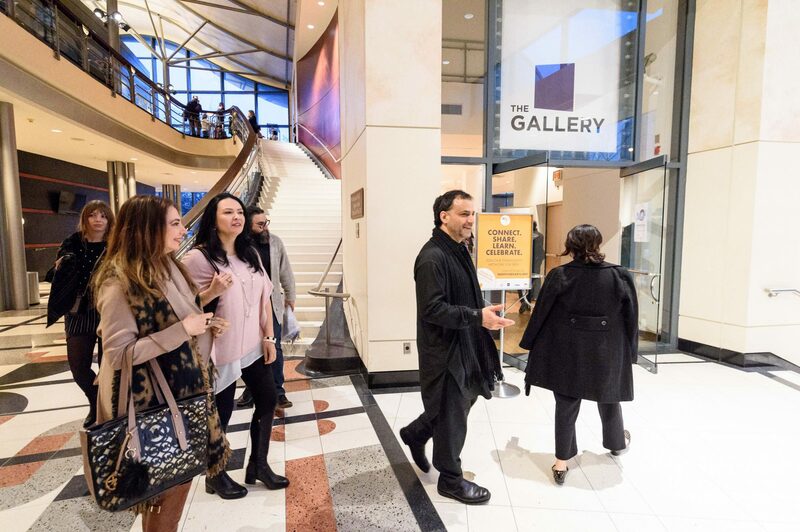 Art disciplines: performing art, sculpture, mixed media, drawing, and painting.